Pages etc. : 462p., full of col. illus., ind., 33cm. 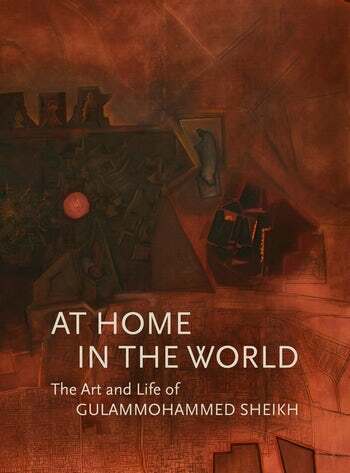 Gulammohammed Sheikh has played a pioneering role in contemporary Indian art's engagement with hybridity and a plural inheritance. In a practice stretching more than five decades and across painting and digital media, Sheikh has sought to articulate a way of incorporating his fascination with historical figures and sources stretching from Italy to China in an encyclopaedic endeavour. The book presents the first comprehensive study of the art and life of this seminal figure, bringing together aspects of biographical discussion alongside other modes of art-historical analysis.